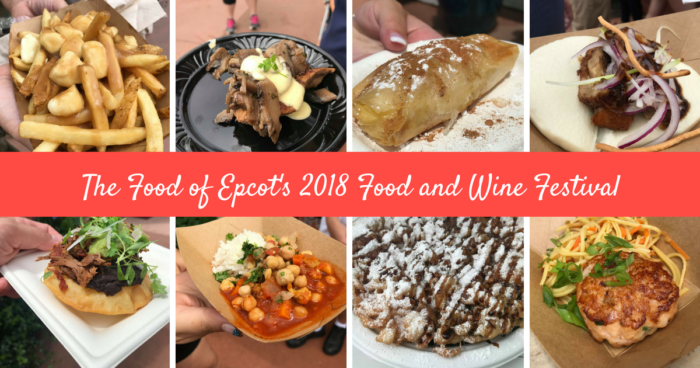 The 2018 Epcot Food & Wine Festival kicked off today at Walt Disney World! We were there and are excited to bring you some of the the best decorations from this year’s festival. Make sure to grab your Annual Passholder Food & Wine Festival magnet while at the Festival Center! And what event at Epcot is complete without topiaries? Especially a Mickey Mouse-themed one! We hope you have a magical time at this year’s 2018 Epcot Food & Wine Festival! Let us know if you will be attending in the comments below! 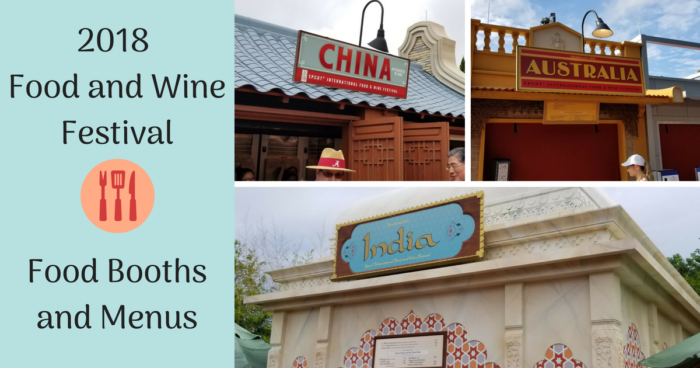 It’s not too late to start planning your visit to the 2018 Epcot Food & Wine Festival. There are still some great rooms and discounts still available for this Fall and beyond! Fill out the form below, or send an email for a FREE, no obligation quote with an Authorized Disney Vacation Planner. I offer rate monitoring to ensure you are receiving the best available rate offered by Disney. As an agent with MickeyTravels, I’ll be on hand to help you with everything from finding your perfect package to nabbing those hard-to-get dining and FastPass reservations. I work with all Disney Destinations. Best of all, my services are absolutely FREE. Get in touch at 1.954.401.9577, via email at MickeyTravelsHolly@gmail.com, or follow along on Facebook.